July 14. – August 14. The 60th traditional Split Summer Festival will take place from mid July to mid August. 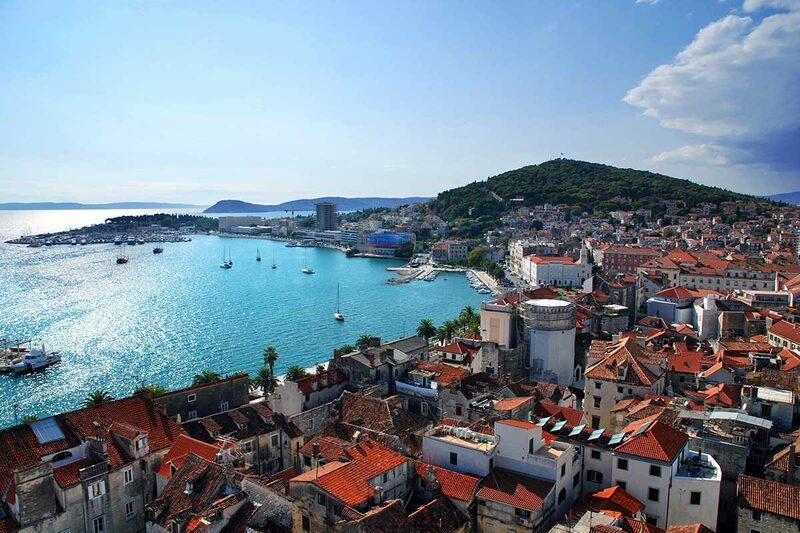 It is a festival of opera, drama, ballet and concerts which lasts one month, and is seen as the most famous event of the season after Dubrovnik festival. If you are a culture lover, this is the perfect event for you. In the breaks between days’ shows, hop on some of the beautiful nearby islands on one of our organized day tours.